PLAINFIELD, Ind. (WXIN) -- An employee at the Amazon fulfillment center in Plainfield is alleging that the facility hasn’t had any heat since Thanksgiving. The employee has asked to remain anonymous fearing her job security. However, she said after weeks of getting nowhere with the company’s higher-ups, she’s hoping we can get some answers as to why she claims there has been no heat here for weeks. "I figured at this point this was the only thing I had left that I could do to maybe get this resolved for the employees that are working freezing [temperatures]." She said she has worked for the company for almost three years and enjoys what she does. But, working in what she describes as freezing conditions during the past several weeks, has left her feeling out in the cold at a place where she’s proud to work. She said there is no excuse for the heat being out. “We are a big enough company to where we should not have to work in these conditions," said the woman. 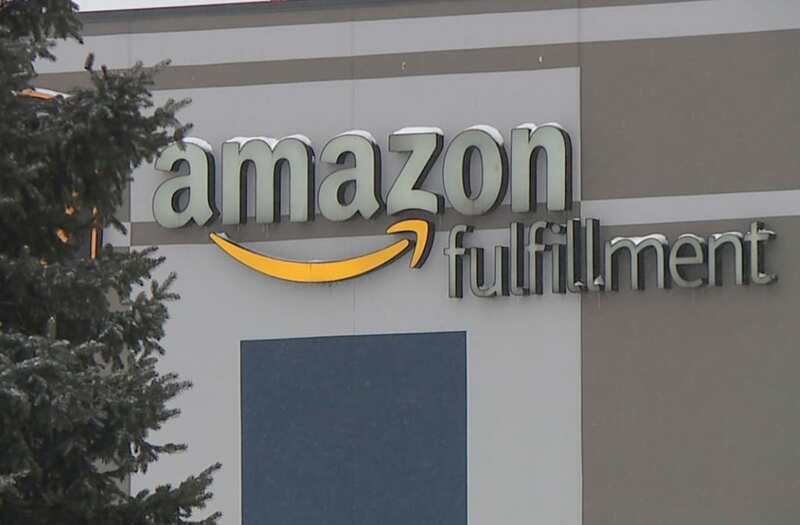 In a statement, Amazon spokeswoman Shevaun Brown said, "Amazon is replacing two heating units in our Plainfield fulfillment center, one which is scheduled for completion by end-of-day tomorrow and the other by the end of the week. The temperature across the majority of our facility ranges between 64-70˚F with one low spot of 58˚F. The safety and well-being of employees is our number one priority and we are monitoring the situation closely to ensure comfortable working conditions."